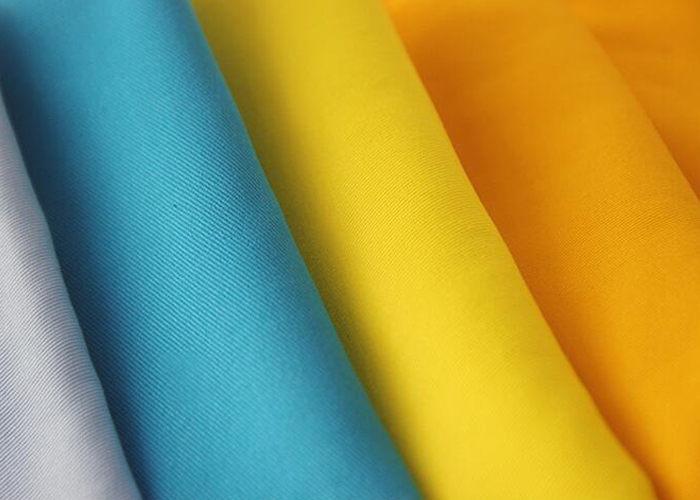 The T/C 65/35 32*32 130*70 2/1 57/58" Dyed Fabric , simple and elegant design. 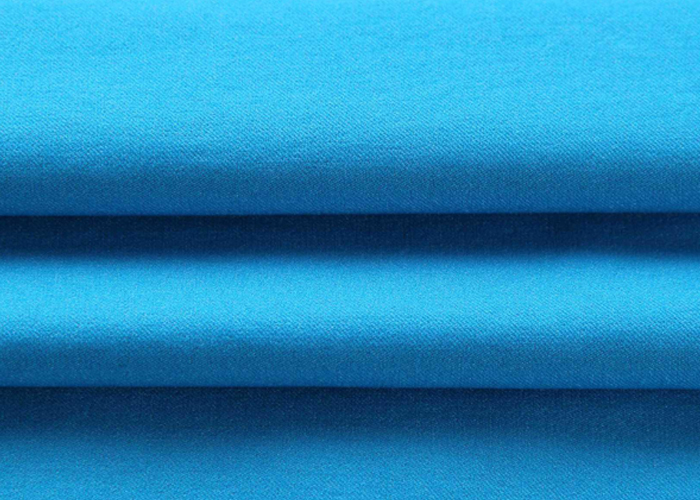 This fabric is suitable for clothing, jackets, jackets, school and worker uniforms, tablecloths, especially autumn and winter clothing. 4. 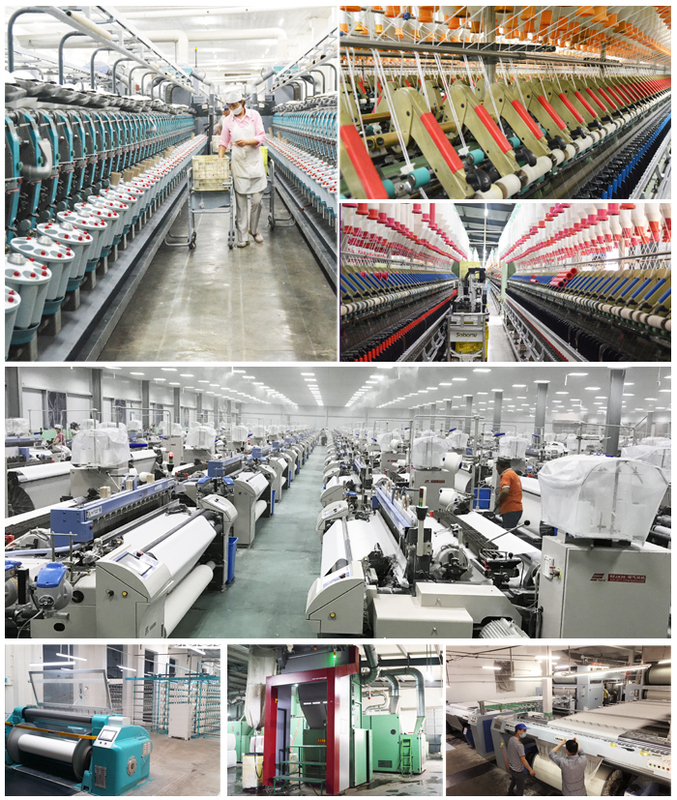 EQUIPMENT: The company owns 85000 spindles, Uster Jossi Vision Shield , Siro Spinning, automatic winders, GA310 Sizing Frames and more than 700 air-jet looms. Looking for ideal Dacron Fabric Manufacturer & supplier ? We have a wide selection at great prices to help you get creative. All the Worker Wear Fabric are quality guaranteed. 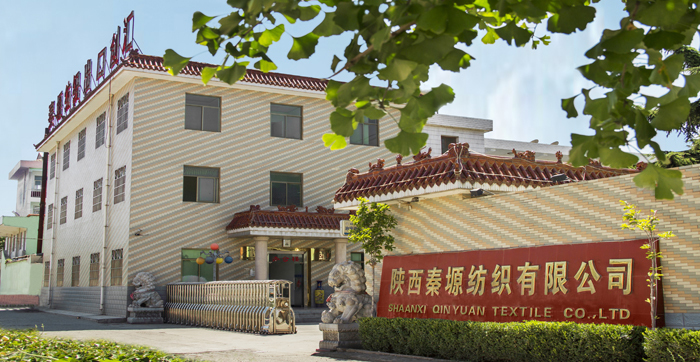 We are China Origin Factory of School Uniform Fabric. If you have any question, please feel free to contact us.